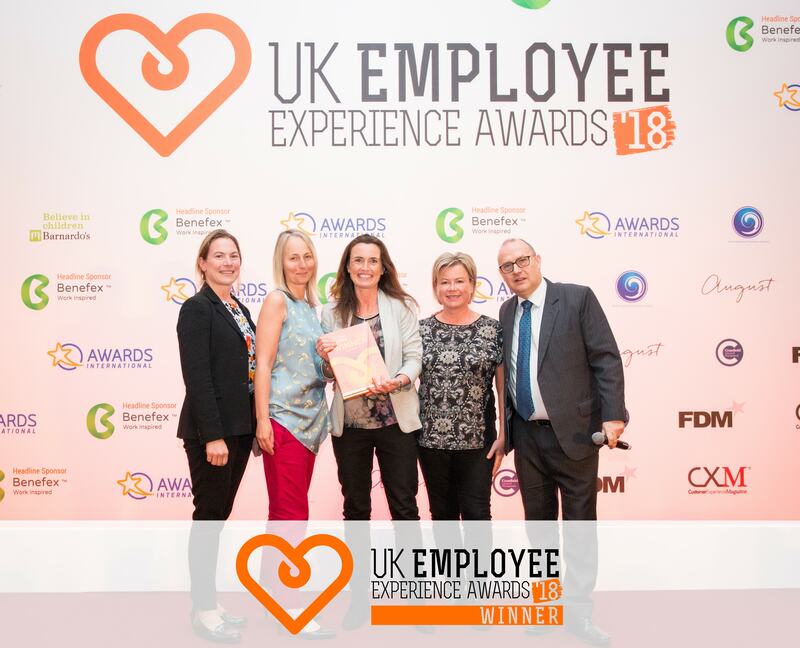 The Leeds and Dublin based Health and Wellbeing provider won Gold for its innovative health and wellbeing programme, ‘Buzz’ at this year’s UK Employee Experience Awards. These pioneering awards, held in May at the Park Plaza on London’s acclaimed Riverbank, recognises and rewards innovation in employment initiatives and supports the theme of employee experience. Let’s Get Healthy were awarded the Gold award for their approach and partnership in ‘Creating a Buzz’ for clients, who are striving to improve the mental health of their employees. 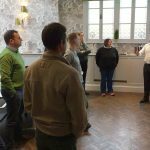 The 8 week ‘Buzz’ campaign can be tailored to employers of every sector and is packed full of interactive face to face group training and teaches learners how to build team and personal resilience through engaging tools and techniques. The award-winning campaign stood out from the crowd due to the amazing testimonials and business results it was proven to generate. The follow up campaigns called ‘Buzz BOOST’ are now up and running and Let’s Get Healthy is not only supporting UK based companies but also those based across Europe. Managing Director, Maria Bourke said “Mental health is high on the agenda for organisations across the UK and Europe. 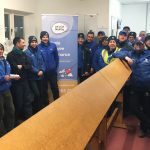 With the amount of change employees are going through, external support and expertise is key, that’s where we successfully help engage, educate and embed knowledge that helps employees at work or at home.